I can't over emphasise the importance of engaging with your employees and educating them on the importance of their role in cybersecurity. 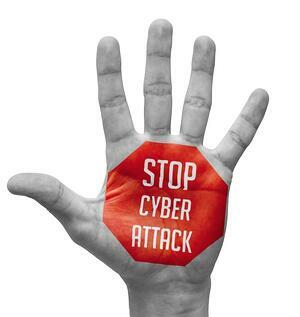 Remember, your first line of cyber defense, is your most important! Congratulations on learning importance educating your employees on their role in cybersecurity. But that is only the first fundamental step. Discover 9 more ways you can improve the cybersecurity of your business. Click now to download the Knogin Report : Ten Cybersecurity Fundamentals for Small Businesses.